Coral reefs are some of the most biologically diverse ecosystems on earth. They provide habitats for fish and livelihood for hundreds of millions of people worldwide. Global climate change and rising populations are having a profoundly devastating impact on coral reefs, which is only projected to get worse. Corals reefs and their habitats are under threat, and it is important we begin to mitigate and reduce these threats as much as possible to save coral reefs for our future generations. Coral reefs support artisanal, national, and international fisheries and hundreds of millions of people worldwide rely on fisheries for food, and as a primary source of income. Last year over 80 million tonnes of fish was collected from the ocean and overfishing, especially the loss of algae eating fish like parrotfish continues to be a threat to coral reefs. Along with overfishing, destructive fishing techniques like the use of dynamite can severely damage the complexity of a coral reef. This reduces the amount of habit and space for juvenile fish to hide. Corals are sensitive to changes in temperature, and an increase of just 2 degrees Celsius over a few weeks to months can be enough to cause catastrophic coral bleaching. When corals are stressed because of warmer water they expel their photosynthetic zooxanthellae algae which are critical to their survival. Once the zooxanthellae algae are gone corals turn a ghostly white color and it is difficult for them to survive. 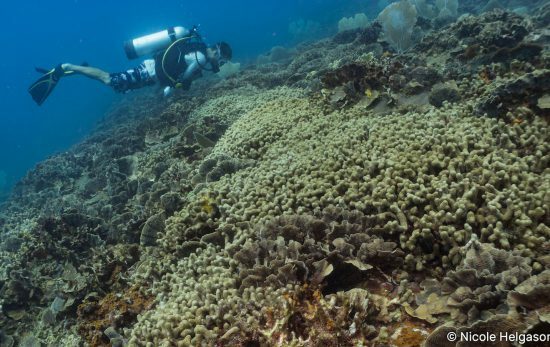 When corals are bleached, harmful algae start taking over the corals. And with the loss of herbivorous fish, these algae can quickly out-compete and kill the coral. Increased carbon dioxide (CO2) in the atmosphere eventually makes its way into the ocean. As this CO2 is absorbed the pH of the ocean is dropping resulting in a more acidic environment. Normal seawater is between 7.5 and 8.5 pH and anything below 7 is considered acidic. Corals use calcium carbonate to build their solid skeletons, but in an acidic ocean, this skeleton becomes weaker and coral have more difficulty building their skeleton. 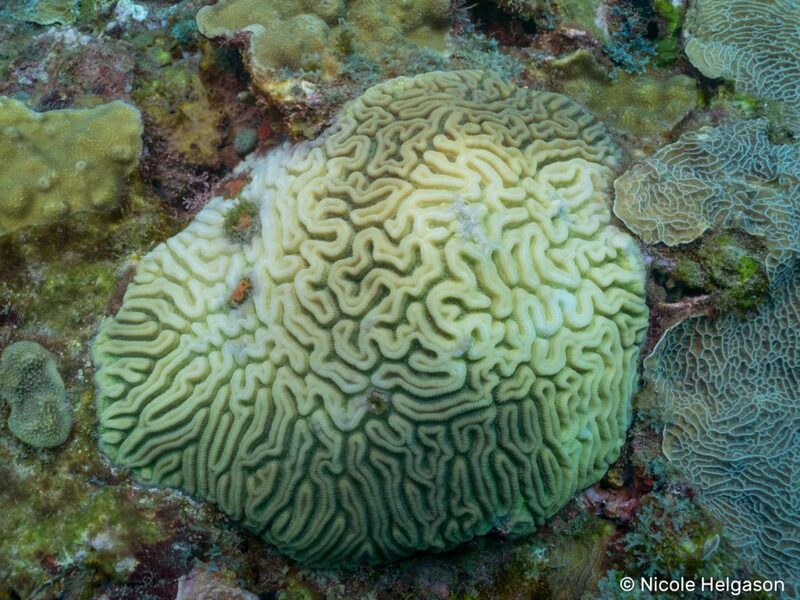 While this is not such a concern for mature colonies, ocean acidification may be affecting the growth and development rates of baby corals, causing deformities in their skeletons. Coral reefs and tropical fish is often the first reason people try scuba diving and snorkeling. 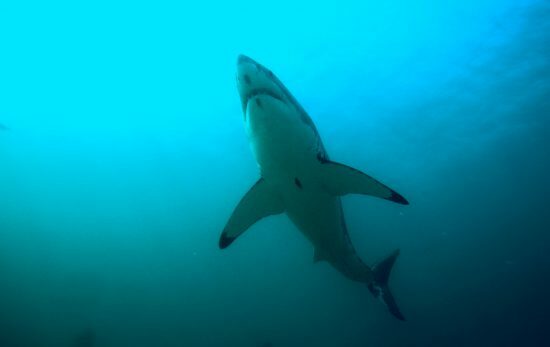 The underwater world is full of strange and wonderful creatures which draw us closer to the action. But tourisms, including scuba diving, snorkeling, and boat activities can cause physical damage to coral reefs. Divers, and snorkelers can accidentally kick corals or disturb sand and sediments which end up covering and smothering corals. 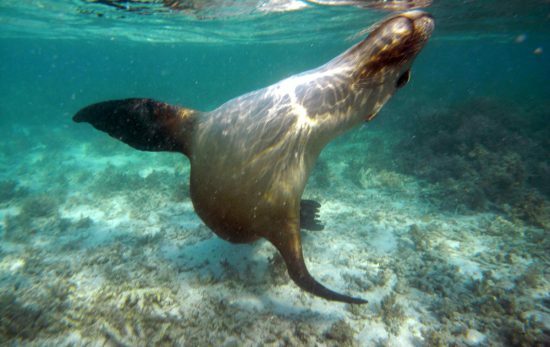 Boat anchors are especially harmful to corals and can crush sections of the reef as they land on the bottom. They can also leave a trail of destruction as they are dragged along the sea floor. Divers who are just learning to control their buoyancy may accidentally kick corals and break branches. It’s important to have perfect buoyancy to avoid damaging corals. Once you’ve completed your PADI Open Water Diver certification, ask about the Peak Performance Buoyancy course as part of your adventures in diving continuing education. Plastics and other marine debris are becoming an all too familiar sight. 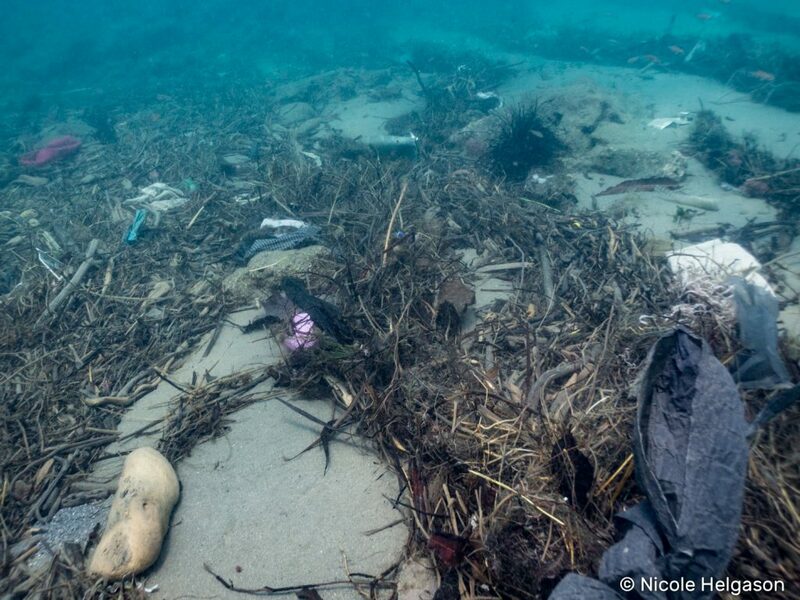 Plastics which enter the ocean are eaten by fish and other marine life, or worse they break apart into millions of microscopic pieces that absorb chemicals from the water before they are eaten. 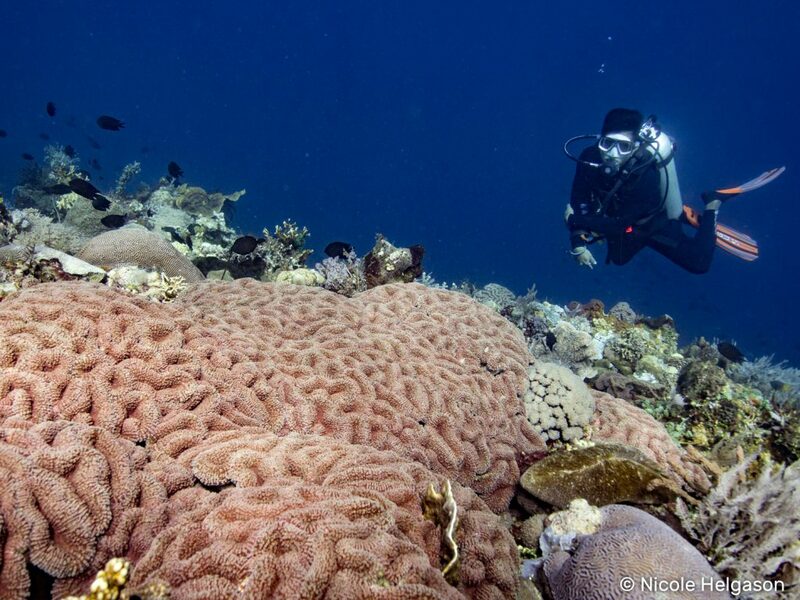 Larger debris like nets, plastic bags and fabrics can also become tangled around corals causing the coral tissue to die. It is estimated that more than 250 million tons of plastics will be making their way into our ocean by 2025. If you are finding lots of ocean debris at your dive site, consider organizing a Dive Against Debris event. You can find a helpful toolkit on the Project Aware Dive Against Debris website, or Download the new Dive Against Debris App. 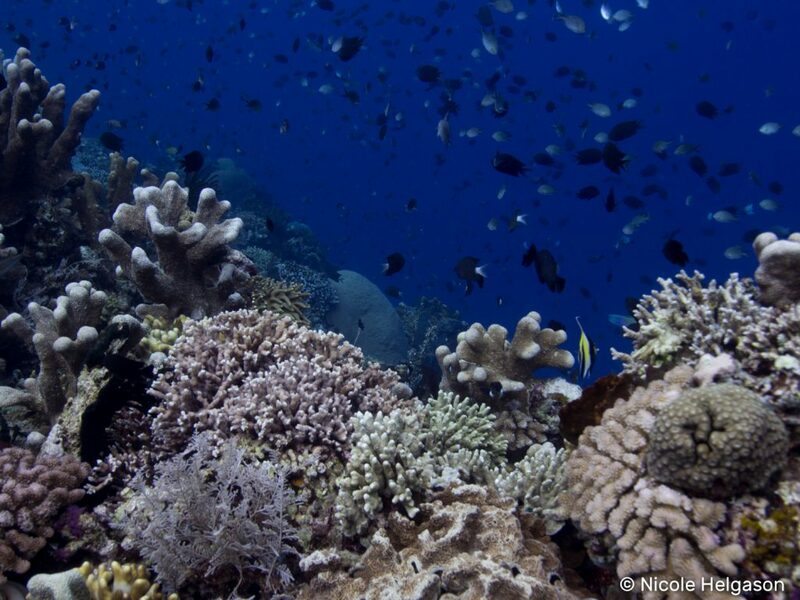 Coastal development is one of the biggest threats to coral reefs. This includes construction of hotels, resorts, and homes along the coastline as well inland mining and logging especially on smaller islands. 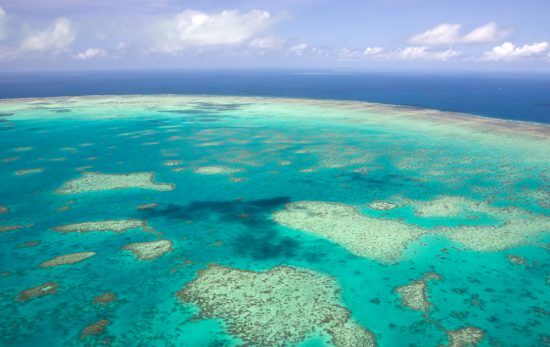 This development often stirs up sediments which cover and kill corals. For inland activities, once trees are removed, sediments can more easily enter the ocean after rainfall. During mining activities, sediments and also harmful chemicals can enter the ocean through freshwater streams or runoff. As a PADI diver, you can lead by example! 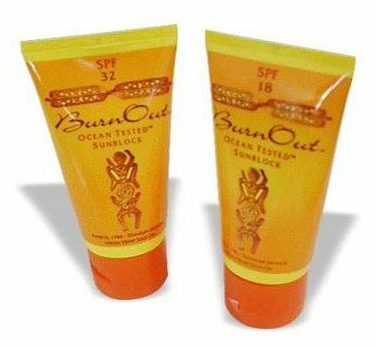 The next time you go diving, bring a reusable water bottle and wear reef safe sunscreen. Never leave any loose plastics on a boat as they can easily fly into the water. Take the Peak Performance Buoyancy course and remember to look where you’re heading underwater. Pay attention to not kick, touch, or otherwise damage corals. If you see your buddy or another diver kicking corals, let them know. Sometimes divers are unaware of what’s going on behind them. If you don’t feel comfortable approaching the diver, let the instructor or divemaster know. 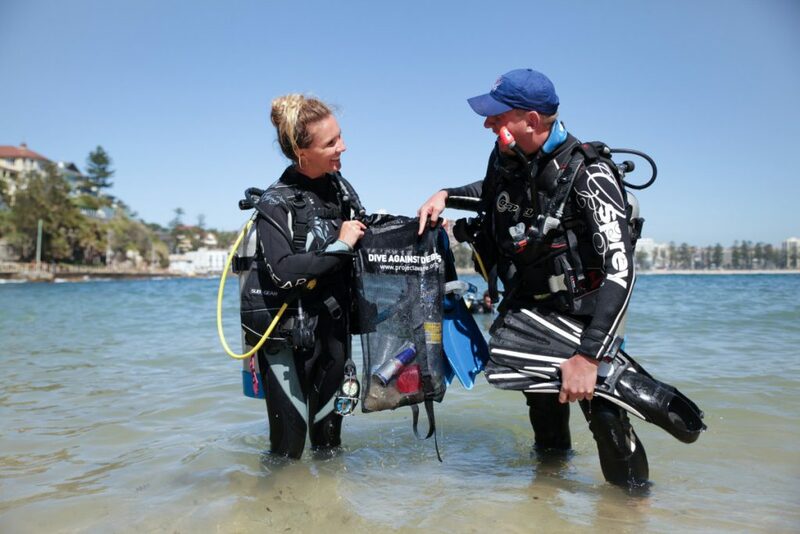 Dive professionals will be able to provide tips for better buoyancy. Organize a beach clean up or encourage your local dive center to organize a Dive Against Debris event. You can also download the Project Aware Dive Against Debris App to help scientists track the efforts of divers worldwide.